LG has just unveiled another smartphone in its home country and this time, it is a clamshell Android smartphone called the LG Gentle. The LG Gentle is an entry-level device featuring mediocre specs and is priced at 200,000 Korean Won – about RM654. 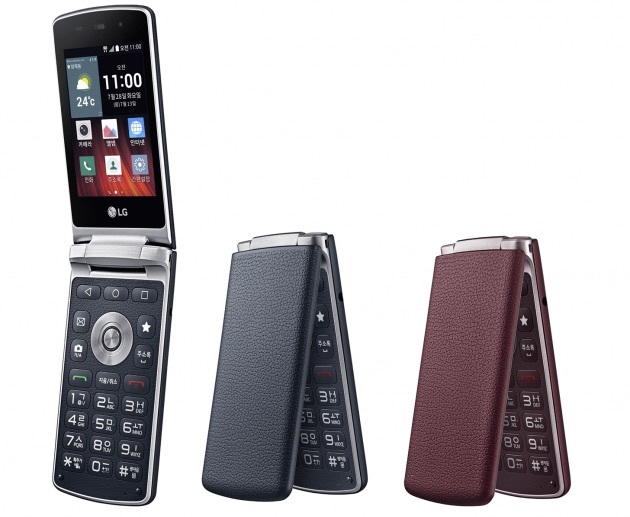 The device features a 3.2” 320 x 480 display and as expected from clamshell phones, it has a T9 keypad on the bottom half of the device, along with a dedicated “Q” button that will load the most frequently used apps. There are also shortcut buttons as well like one to launch the camera, one to access your mail, and of course, a rounded directional button to navigate around the display. On the inside, the LG Gentle is powered by a 1.1GHz quad-core Snapdragon 210 processor paired with 1GB of RAM and 4GB of expandable storage via microSD. Other specs include 5MP rear camera, VGA front camera, LTE connectivity, 1700mAh battery, and runs on Android 5.1 Lollipop out of the box with LG’s own UX. 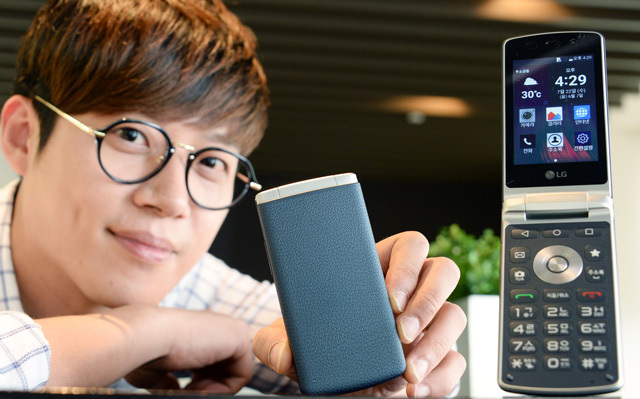 The device will go on sale on 29 July 2015 for an “early bird” price of 200,000 Korean Won – that’s about RM654, not that cheap for its specs.